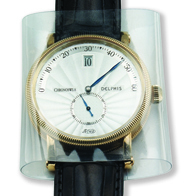 COIN - $0.00 Call for pricing! 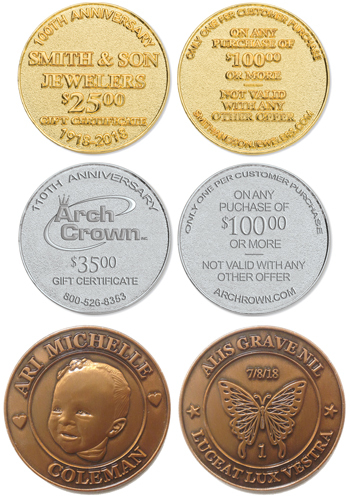 Custom coins and commemorative medallions for anniversary celebrations, special events and marketing promotions! 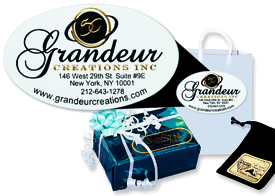 Stand out from the rest and add a little sparkle to gift card giving! 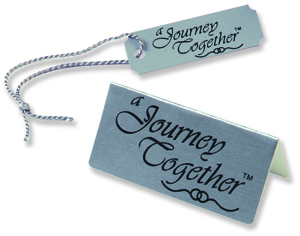 Available in a variety of metals and several plating options, including enamel coloring. 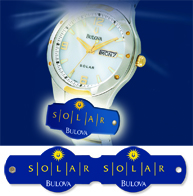 Common sizes are 38mm, 45mm, and 51mm. 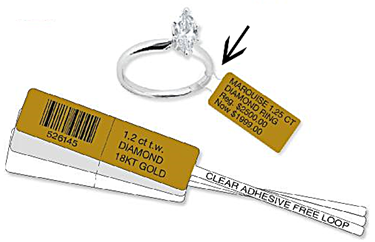 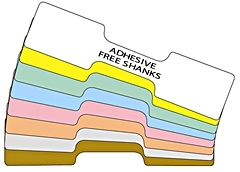 Versatile computer string tags (with clear adhesive free loop) are designed for tagging jewelry and watches.